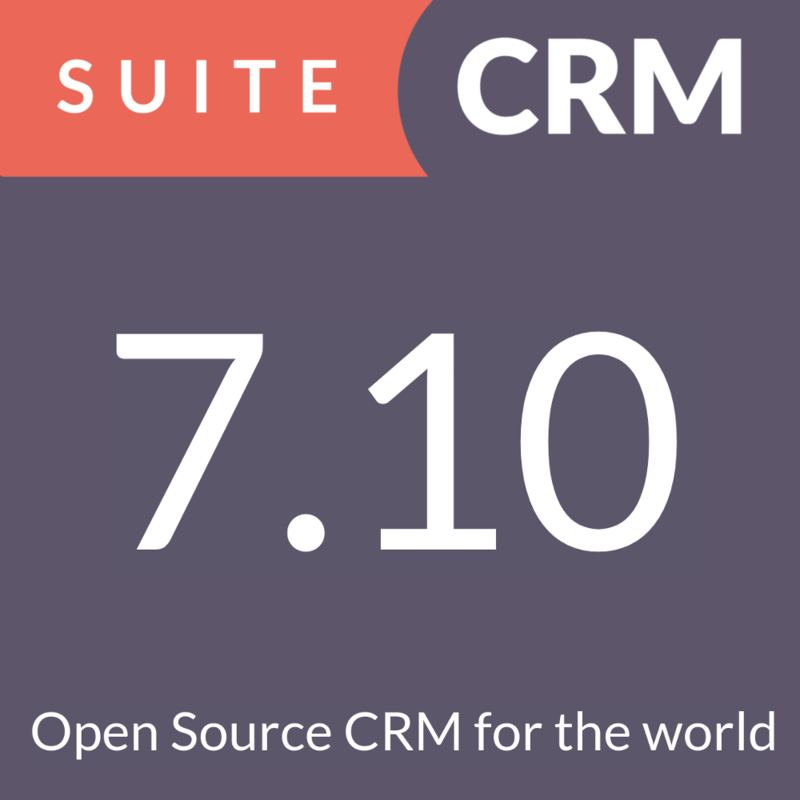 SuiteCRM is the world’s most popular open source CRM for a reason: it’s packed with features and the flexibility and robustness makes it perfect for enterprises. 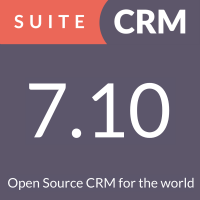 Check out the list below to see the modules and main features of SuiteCRM, and learn why this CRM has over 800.000 downloads and more than 4 million users worldwide. Accounts in SuiteCRM will hold all information specific to a company that your organisation will have a relationship with. This module allows you to manage all accounts. To records and track bugs in the products that you offer. Manage your time by scheduling Meetings, Calls and Tasks, and optionally share your Calendar so to allow others to view your upcoming activities. Schedule and log a record of inbound and outbound calls. To track, evaluate and manage campaigns including the sending of email marketing campaigns and surveys. Cases are used to record interactions with Customers when they ask for help or advice, for example in a Sales or Support function. Contact is an individual who is typically associated with an Account and Opportunity. 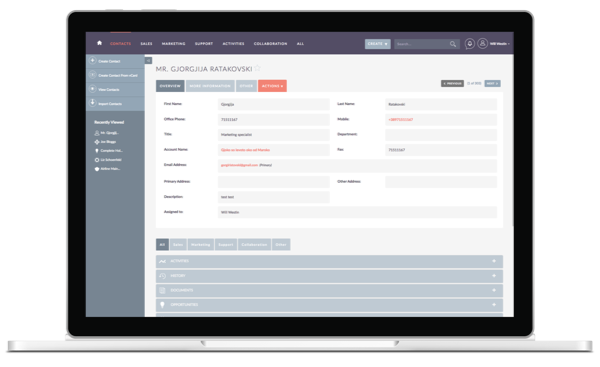 This module allows you to manage all contacts. Used to manage Contracts and renewal dates. The Documents module can be used as a repository for Customer issued or internal files. Record emails sent to and from customers. Manage information of an particular event and send out invites to delegates. Template responses to be used with the Cases module. View leads (unqualified sales prospects) in customizable list, and manage them. Once a Lead is qualified and converted it will turn in to; a Contact once you have established ‘Who’ it is, an Account when you know ‘Where’ they work and an Opportunity once it is known ‘What’ they might buy. Schedule and record meetings with your customers and leads. Used to keep a record of any comments, observations or explanations to build the customer profile. An Opportunity is a qualified Sales prospect. This module allows you to track your Opportunities throughout the Sales Pipeline until the deal is ‘Closed Lost or ‘Closed Won’. 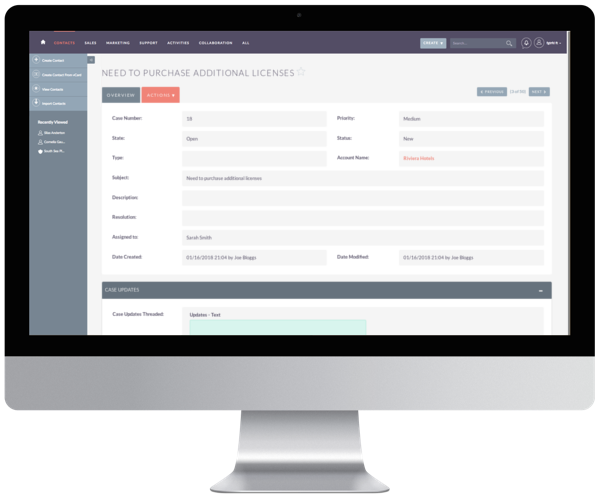 To create templates that can be used for Quotes, Invoices and Contracts. 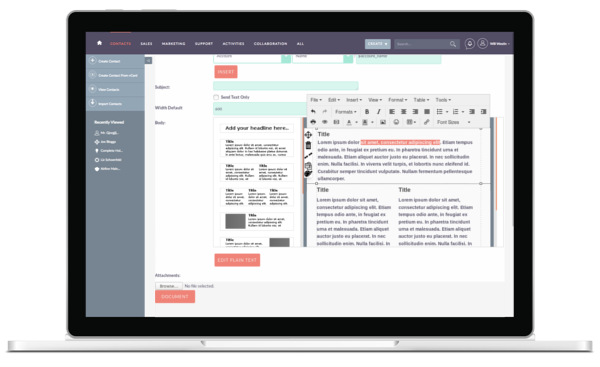 A product catalogue where users can select from when preparing Quotes. Projects module allows the User to arrange their organisation’s projects by tracking a number of Tasks and allocating resources. 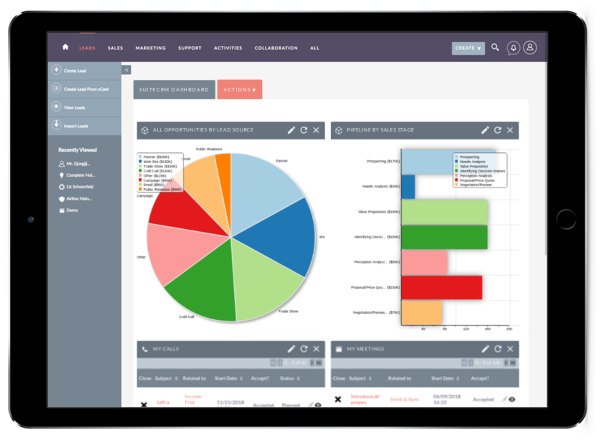 Real-time reporting using CRM data. Typically Targets are used as the recipients of a Marketing Campaign, your organisation knows very little about these individuals and they may be re-used for new Campaigns or deleted without any impact to the business. Distribution Lists used when sending email marketing campaigns. Automated actions based on conditions within the CRM data. 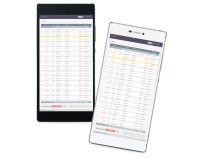 View the CRM on any device. Translations for over 69 languages, 25 of them over 90% complete. Customize your front page with dashlets that contain lead info, custom charts, reports and more, in one or multiple tabs. Customize your menu to gain quick access to the modules that are important for you. Customize module fields, layouts and relationships with Studio, create and edit modules and module layouts, and configure tabs. Many CRM’s will have large data sets so SuiteCRM allows you to preform advanced searches on all modules. The optional full text global search feature enables enhanced functionality of searching text in documents and other files. 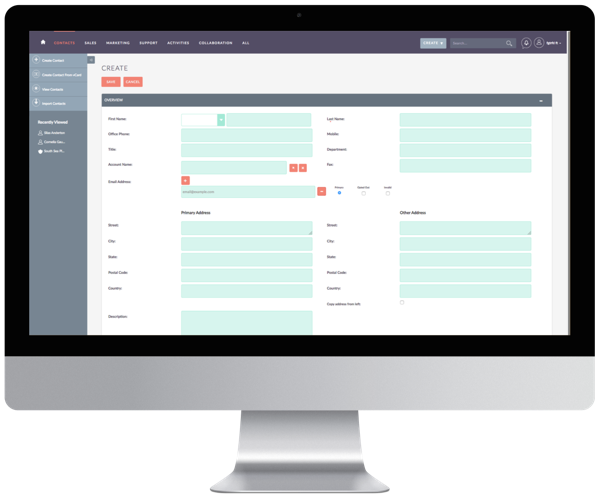 Manage SuiteCRM users. Set employee information, role, locale settings and more. Manage role membership and properties, limiting or granting access to access, delete, edit, export, import, list, mass update and view each module. Manage password requirements and expiration, enable LDAP Support, and SAML Authentication. Configure Security Suite settings such as group inheritance, additive security, etc. Control what your users can access. Lock down sensitive data to specific groups or teams. Configure the system-wide settings, such as theme, currencies, languages, activity streams, etc. according to the specifications of your organization. Users can override some of the default locale settings within their user settings page. 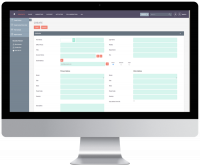 Integrate SuiteCRM with other applications, like ERPs, Marketing tools, and more. 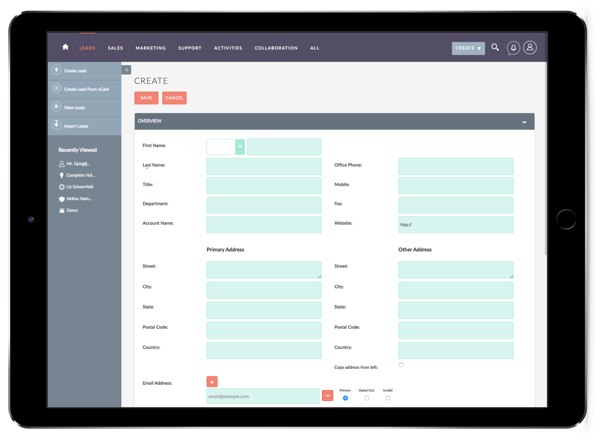 Install and manage SuiteCRM add-ons, creating new functionality in your CRM. Over 100 add-ons are available in the add-on store. Do you want to try out SuiteCRM? 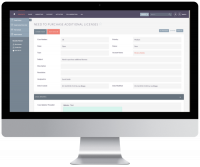 Try out the online demo or download SuiteCRM today.